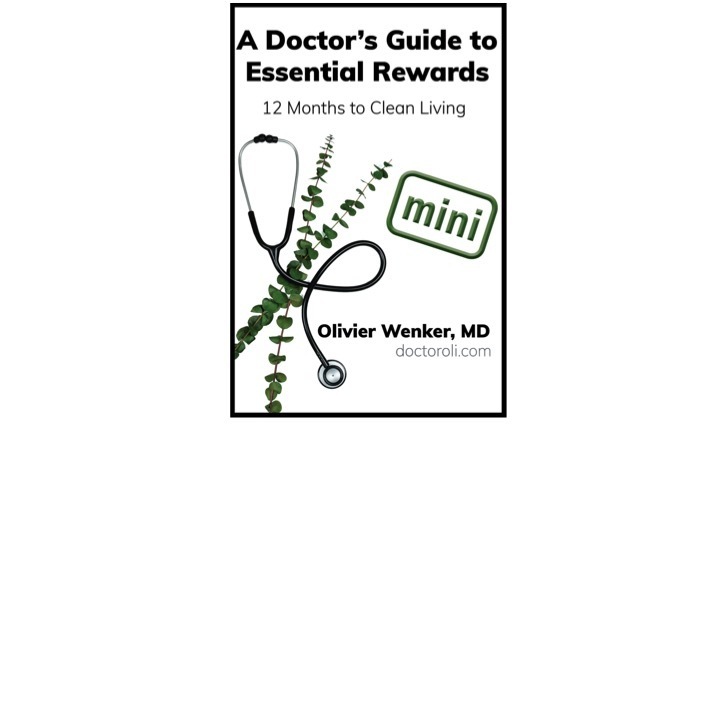 This is the companion “mini” book to A Doctor’s Guide to Essential Rewards. Use this 4x6" mini as an easy reference guide for selecting products for your monthly Essential Rewards order. Hand them out at classes, or keep a few copies in your purse, gym bag, or backpack to share while you’re out and about!